It’s time to let down your hair, put on your party shoes and let the fun be-gin! 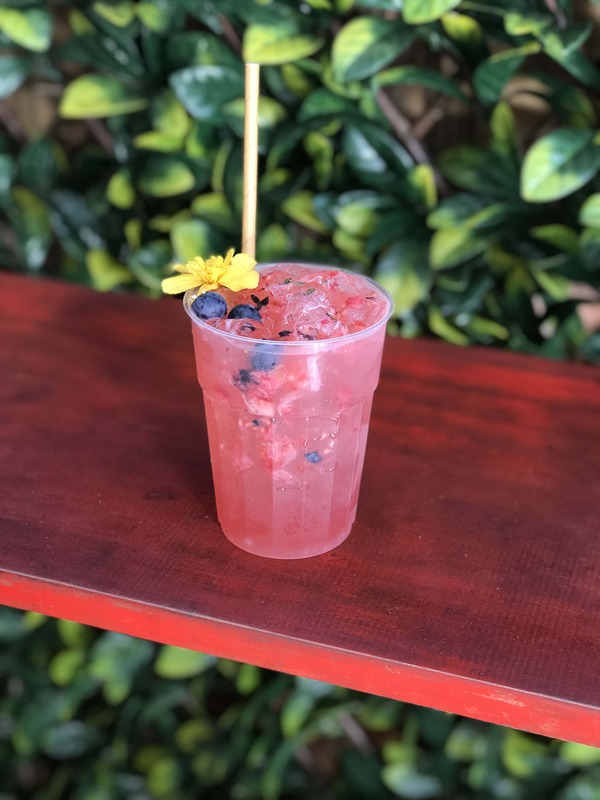 The Sugar and Spice Cocktail Festival is taking over NightQuarter this Saturday, giving you the chance to savour these warm springtime afternoons with an icy-cold drink in your hand. It's Berry smash time. Photo supplied by NightQuarter. Promising a maze of pop-up bars from your favourite liquor brands – Ink Gin, Cointreau, Sailor Jerry and Hendricks Gin – in addition to the market’s 120+ specialty food vendors, it’s certainly the place to be if sipping on refreshing and creative seasonal concoctions sounds like your idea of a relaxing weekend! 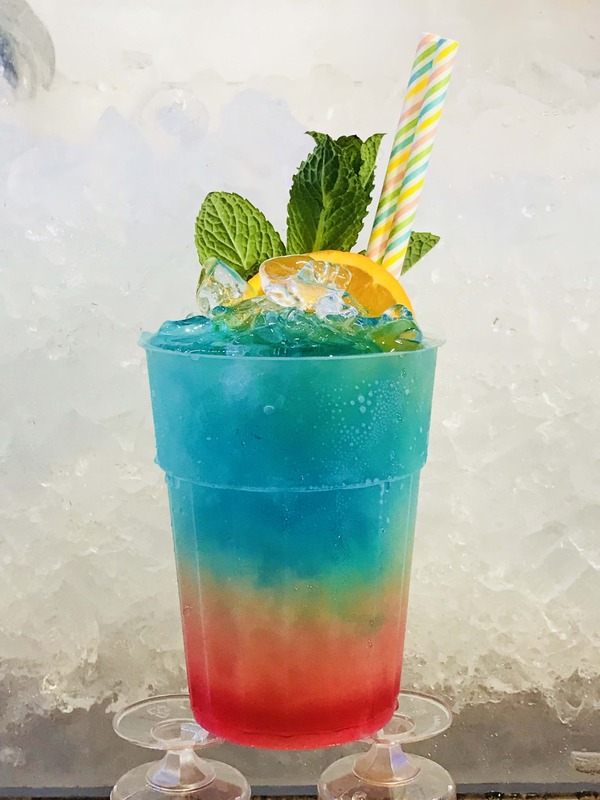 It’s all to celebrate the launch of their brand new cocktail bar, Deck, ingeniously built from shipping containers and made-up of lush greenery and street art from local Gold Coast designers. 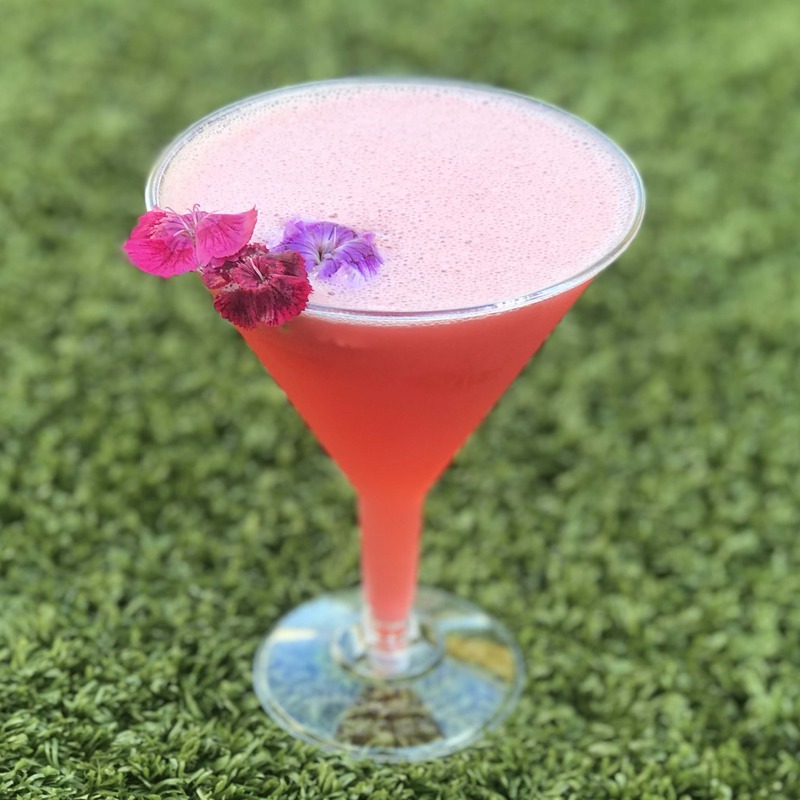 The popular 'pretty in pink' concoction. Photo supplied by NightQuarter. To top it all off, 23-year-old Melbourne electro-pop musician Maribelle will be providing the beats and headlining the festival with her staple high-energy set that’s even had the likes of Charli XCX turning heads. Layered rainbow goodness. Photo supplied by NightQuarter.